There are only two lasting bequests we can hope to give our children. One is roots, the other, wings. 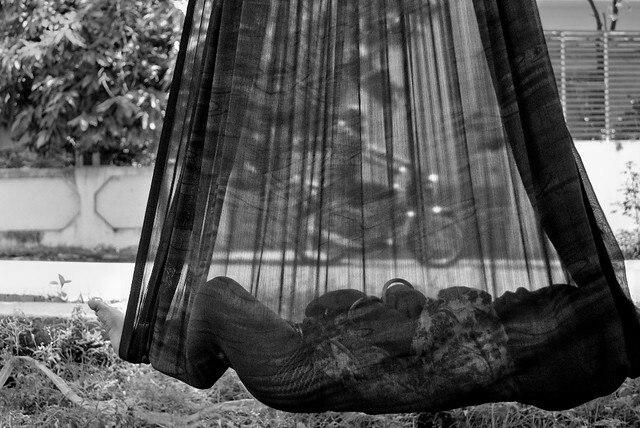 This entry was posted in Photo Essays on January 21, 2013 by pushkar. “People are desperate and if this ensures food and money to them, so be it. There is no other way of getting it to them, even if there is corruption,” said a prominent minister of the BJP government. Little does it help drought-hit farmers when they are assured of food with corruption. Thus begins the story of Karnataka’s drought. 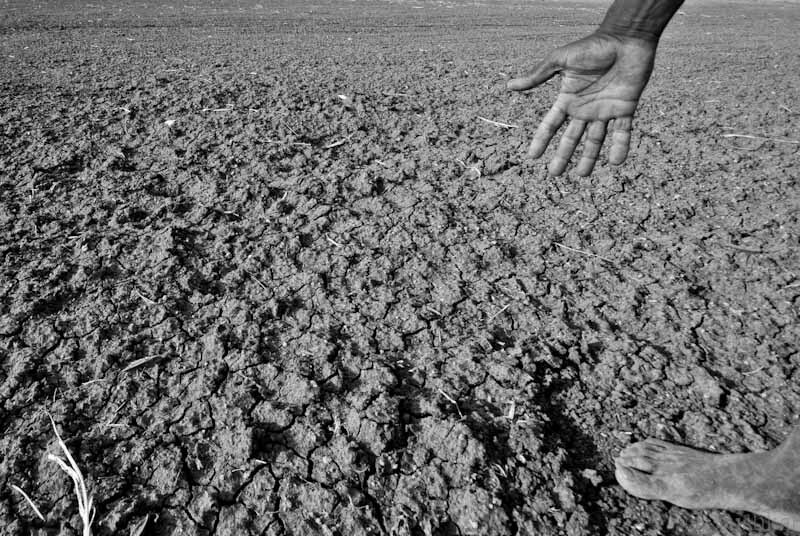 This entry was posted in Photo Essays and tagged Drought, Drought in India, Farmer suicide, Karnataka, Photo-Essay on January 21, 2013 by pushkar.